January 29, 2016 – Don’t let Sunday’s big game kick you off your New Year’s resolution grind. To help keep you on track, we’re rounding up ways to ward off the empty calories this weekend during the pigskin showdown. Quinoa is easy to make and the grain makes it a great alternative to meat. Add veggies like red peppers, onions or mushrooms to beef them up – and make them savory by adding cheese and breadcrumbs. 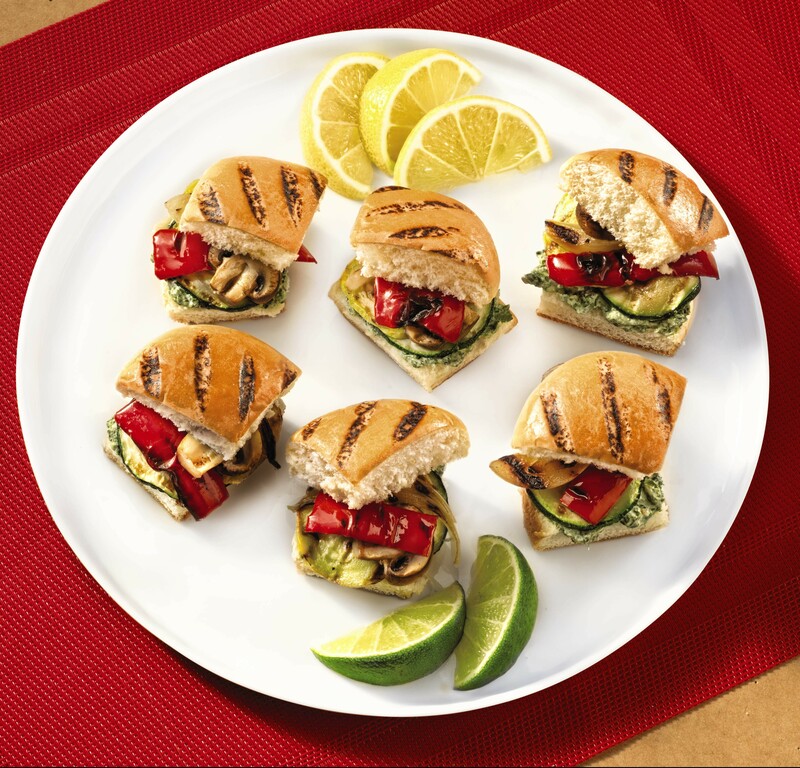 Enjoy the burger without the guilt. Organic grass fed ground beef tends to be leaner and higher in healthy fats. 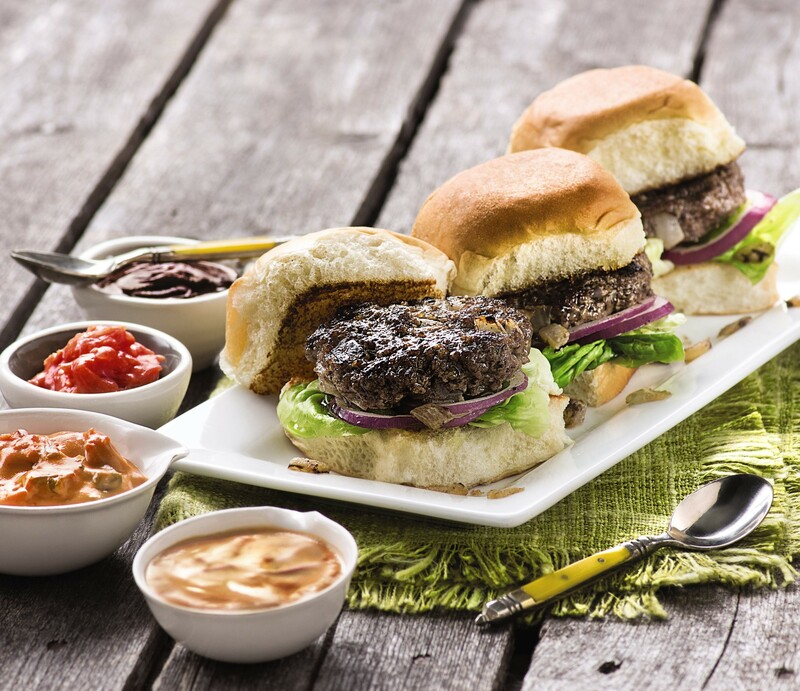 For a delicious better-for-you beef slider, try your hand at these crazy condiments with our SimplyNature Organic 100% Grass Fed Ground Beef. When it comes to meat alternatives, cauliflower always rises to the occasion. This weekend when it’s time to top the bun, reach for a cauliflower steak instead. They’re filling, flavorful and better for you. We’re totally into tofu this year. For grilling and stir-fries, try an extra firm tofu and for desserts or dressings, try a soft tofu. Have a friend who could use some inspiration for better-for-you game day swaps? Click the share buttons above!